Information about becoming a sponsor of Towson Fireworks is available on the Become a Sponsor page! Your logo and/or name and a link to your website could be on this page! Don’t miss an opportunity to show your Fourth of July Spirit! Kiwanis Club of Loch Raven, Inc.
Aigburth Manor Association or Towson, Inc. The Loch Hill Community Association, Inc. 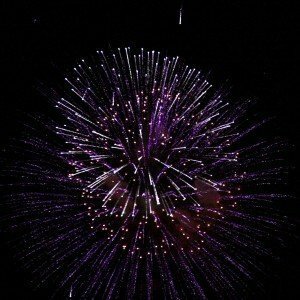 Subscribe using the “Subscribe Via Email” box at left to receive news about the Towson Fireworks!